Now, application developers and IT operations can streamline the development and management of Hadoop batch services. They'll no longer have to deal with manual processes for defining batch jobs and workflows, or traverse multiple, disparate scheduling tools. How? 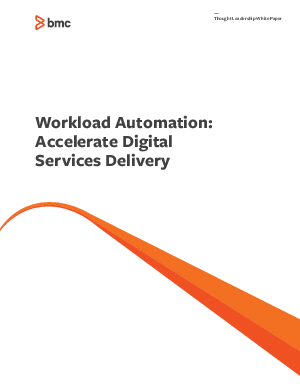 With the right workload automation solution.